Anyways, the first item is an Inglot Freedom Palette of 3 eyeshadows. You can customize anything you want in the freedom palettes: Eyeshadows, Lipsticks, Concealers, Eyebrow Powders and Wax, Blushes, Pressed Powders. It's so fun (and confusing!) to hand-pick shades and have your very own customized palette. I'm not a fan of single eyeshadows, which is why I don't buy them much. I prefer my eyeshadows in a palette. 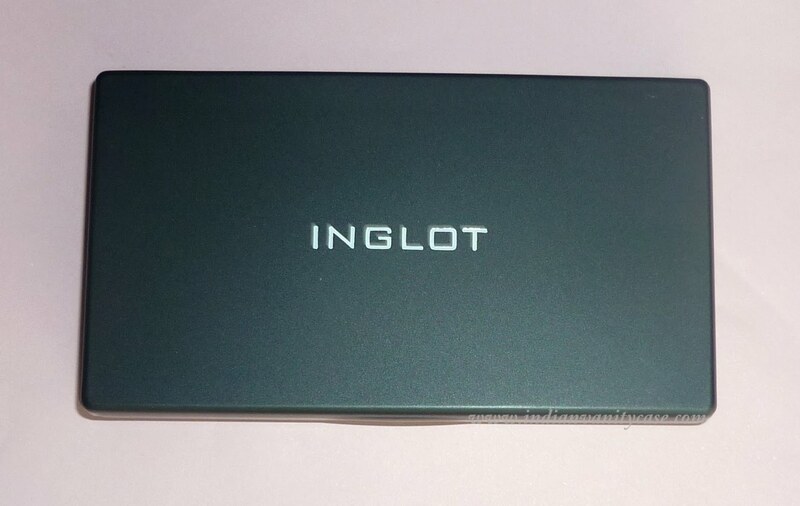 Inglot eyeshadows has 3 finishes: Double Sparkle, Pearl & Matte. After about 40 minutes (! ), I fickle-mindedly finalised my palette. I've yet to use them on my eyes, but I'm quite liking the textures and pigmentation of these so far. 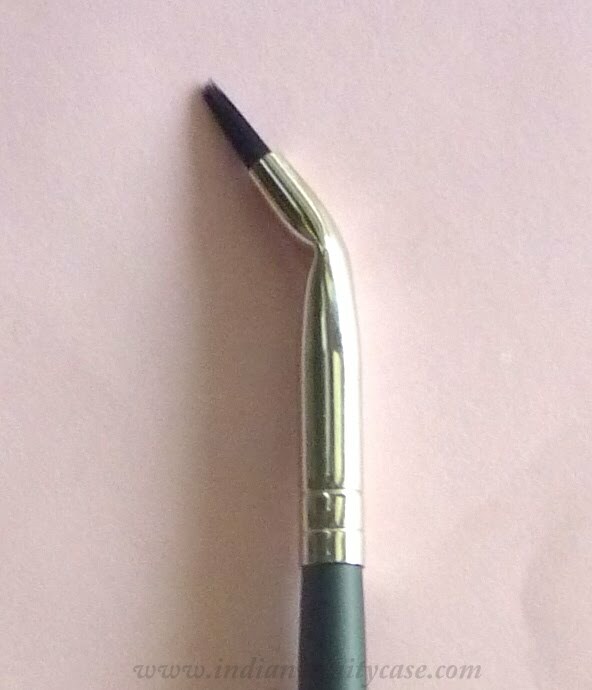 I've wanted to try an arched eyeliner brush since forever and I've only seen one at Inglot here in Delhi, so I finally bought one. So, those are things I'll be using a lot now. oh lala inglot eyeshadows are beautiful esp the middle one. love their shadows better than macs'! Inglot is such a value for money brand IMO...A trio comparable to MAC quality with just as much variety and a third the price! !Their outlet in select city walk is like a colour factory- i go crazy with the nailpaints over there! 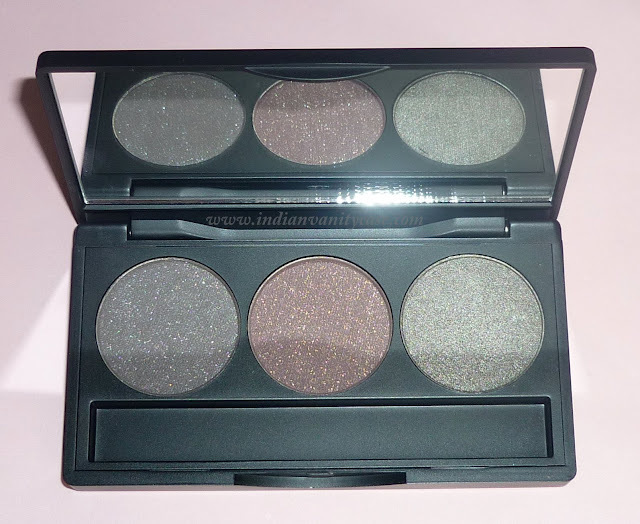 the inglot shadows look so pretty! and i have been curious to try angled eyeliner brushes too, i know sonia kashuk has a nice one but i have yet to get myself one! Rima~ Oh u did? Ya they are really good! And let me know what you think about Fix+. I loved it in summers in Delhi. It remains cool despite the 45 degree weather. I don't use it as a setting spray. 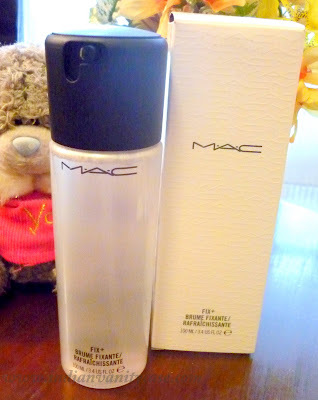 mac fix+ didnt work for me left me looking like a grease ball now i just spritz some on my 187 brush before applying foundation , hows the quality of the Inglot makeup brushes i am looking for a good blush brush ny suggestions ?